Hope you all are having great weekend. Today am back with another post and this post is a DIY. Recently my skin started to remain dull and lifeless despite of following strict skin care regime. Then I changed my skin care routine with my DIY products and trust me girls, now my skin is feeling better and it is healing from the acne. Initially I don’t believe in DIY masks and skin care stuffs. Later with usage I started believing in DIY product over store bought one. First I used to run after store bought products if my skin breaks out or if my skin gets out of control. But now a days am towards DIY products whenever my skin is troublesome. OK I revamp my blabbering here, lets move to the DIY recipe. This papaya mask consists of fruits which is extremely beneficial for dry skin. This face mask can be used by all skin types just by slightly altering the ingredient. If you suffer from dry and lifeless skin then do try this for sure. Mash small piece of papaya and thin slice of banana in a clean bowl. Now add 2 spoons of milk powder and 1 spoon of curd to it. Now give it a good mix and add honey and rose water if needed. Tada our fruit mask is ready to use. You can adjust the quantity of curd depending upon the consistency. 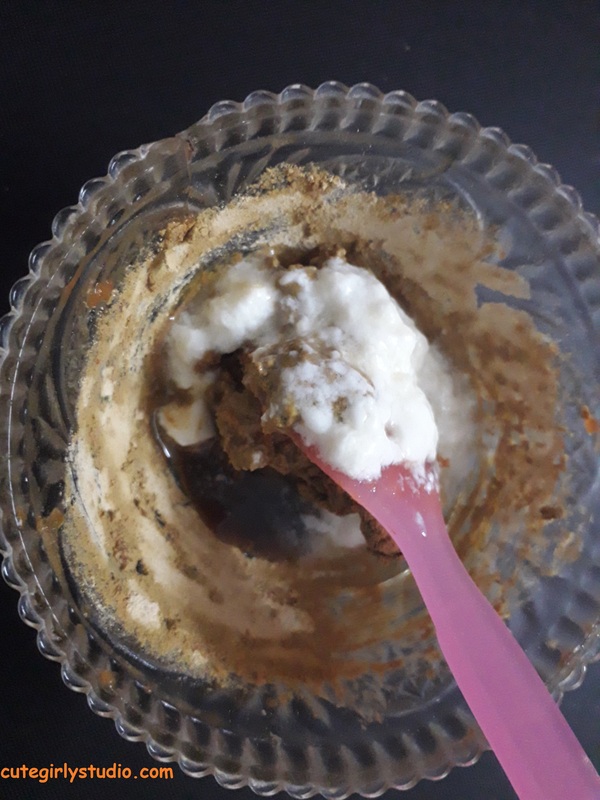 If you like runny mask then add more curd, if you want your mask to be thick, then increase the quantity of milk powder and reduce the quantity of curd. Cleanse your face with rose water or any other toner. Then apply the mask all over face evenly using a brush or by using fingers. Allow it to dry for about 20 to 30 minutes and then wash your face with warm water.You will feel that your skin is soft immediately after washing this mask. Follow it with moisturizer if needed. Oily skin requires more attention, since excessive oil production can clog pores whereas stripping natural oil will induce excessive secretion of sebum. 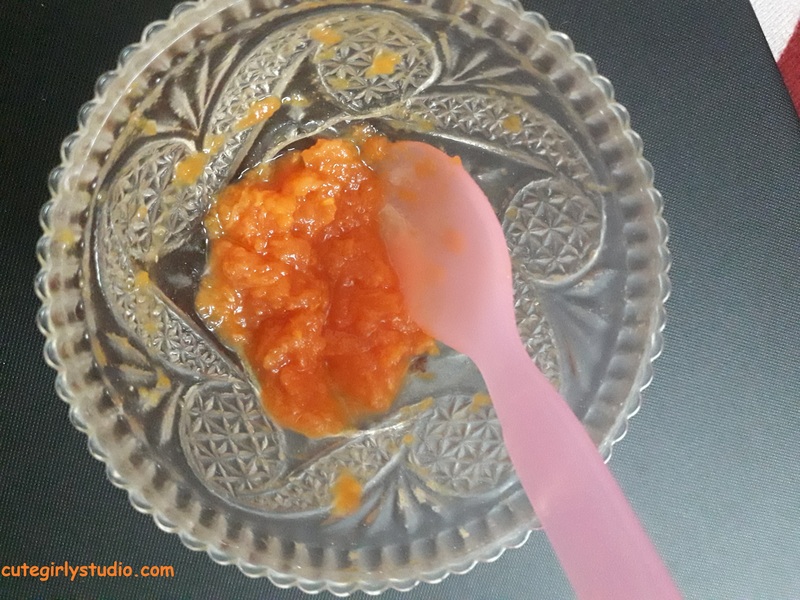 This papaya mask will help you to maintain that oil balance in your skin. Mash small piece of papaya in a clean bowl. Now add 2 spoons of multani mitti powder and 1/2 to 1 spoon of curd to it. Now give it a good mix and add honey and aloe vera gel and mix it. I have used raw organic honey, you can use honey of any brand. Our papaya mask is ready to use. You can adjust the quantity of curd depending upon the consistency. 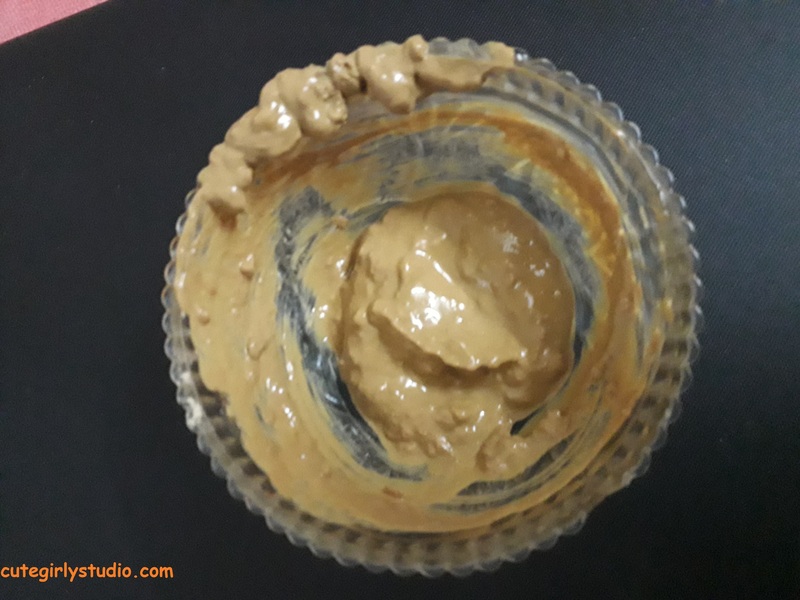 If you like your mask to be runny then add more curd, if you want your mask to be thick, then increase the quantity of multani mitti powder and reduce the quantity of aloe vera gel. Cleanse your face with rose water or any other toner. Then apply the papaya fruit mask all over face evenly using a brush or by using fingers. Allow it to dry for about 20 to 30 minutes and then wash your face with cold water.You will feel that your skin is brighter immediately after washing this mask. This papaya fruit mask will remove oil and brightens up your skin. Follow it with moisturizer if needed. Papaya is well known for its’s skin brightening properties. The papain present in papaya helps to heal your skin and also removes blemishes and sun tan to great extent. It is also a great ingredient to remove tan. You cannot expect it to remove tan from 1st usage but with regular usage you will definitely notice a change. It also soothes your skin. Banana is well known for its softening properties. It helps to provide moisture to your skin and helps in treating dry skin to great extent. Banana provides that natural healthy glow to your skin with regular usage. Curd helps in balancing oil level in skin. It neither turns skin oily nor it makes skin dry. It helps to lighten our skin and also treats acne and pimples. The AHA present in curd helps to provide brighter skin with regular usage.The AHA also prevents and cures pimples. Honey is a natural anti septic and helps to heal skin. It removes hyper pigmentation and blemishes from our skin quickly. If your skin is tanned then honey helps you to remove the tan. Honey is a natural bleaching agent and thus it makes your skin brighter. Aloe vera gel helps in soothing inflammed skin and it hydrates our skin. It helps to induce cell regeneration thus helps in removing scars and hyper pigmentation. Milk powder is an excellent ingredient for skin lightening. It removes tan and blemishes and also makes skin soft. The lactic acid and the fat in the milk powder, makes it best suitable for people with dry and lifeless skin. The benefits of multani mitti is known to everyone out there. It helps to tighten open pores. multani mitti also treats pimples and it helps in removing excess oil from our skin thus making our skin brighter. This is a prefect base ingredient for people with oily to combination skin. I have problematic oily skin. I can’t use any products that I wish. Only certain mild products suit my acne prone oily skin. Am using this mask for 12 days and I can notice a subtle glow in my skin. I apply this papaya mask on alternate days and leave it for about 30 minutes and then wash it with cold water. My skin feels fresh now a days. I have changed my skin care routine altogether and with this mask my skin is even better. I share my DIY skin care routine soon. You will notice that most of the ingredients are useful in removing hyper pigmentation, acne, scars and tan, since these are the factors that make our skin look dull and lifeless. By removing these we can achieve brighter and glowing skin. 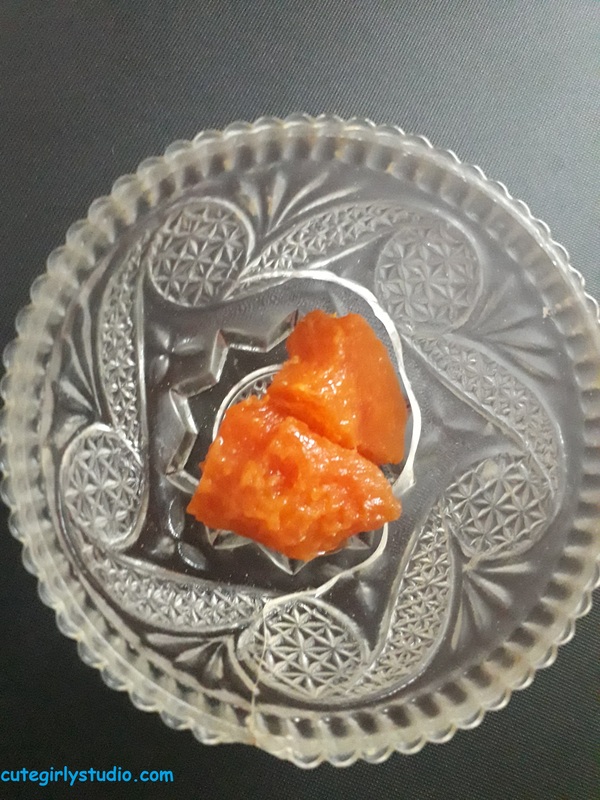 Do try this papaya mask and let me know about it in comments section below.